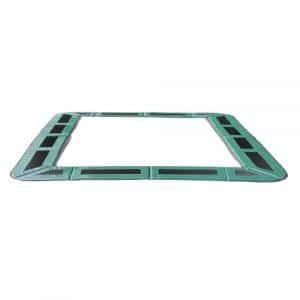 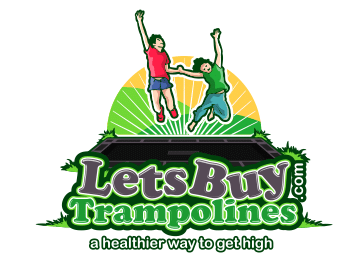 High quality cover designed for use on the Capital 14ft X 10ft In-ground Trampoline. 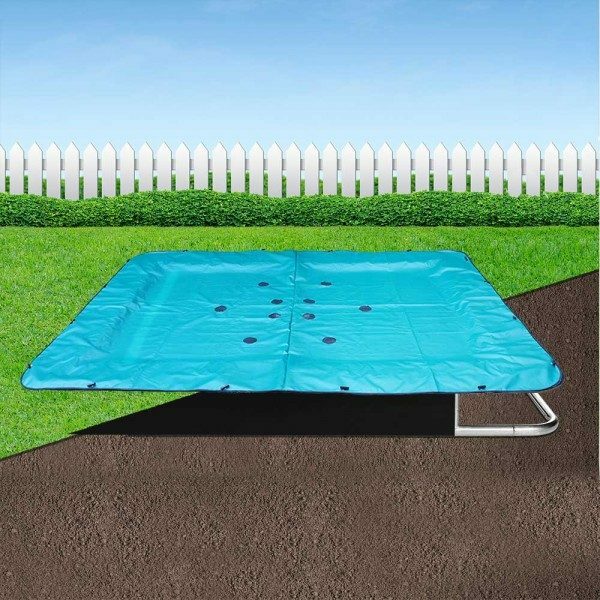 The cover is designed to protect from sunlight and dirt. 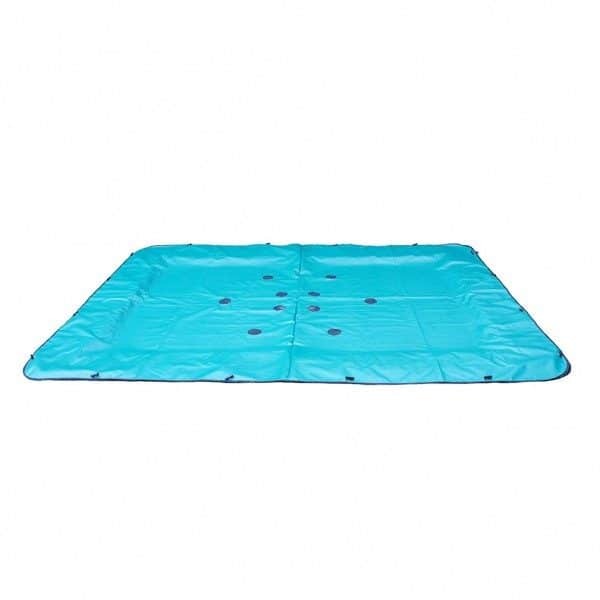 Made from strong PVC fabric, this cover is ideal for protecting your trampoline from dirt and falling leaves. It will help the trampoline pads and jump mat last longer. The cover is fixed onto the trampoline with elasticated toggles which pass through the eyelets of the cover and then through the bungees of the safety padding. 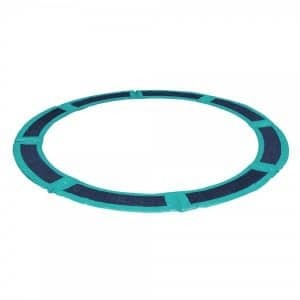 The cover has a number of mesh drainage holes in the centre to prevent water collecting on the cover and is suitable for a 14ft x 10ft Capital In-ground Trampoline.